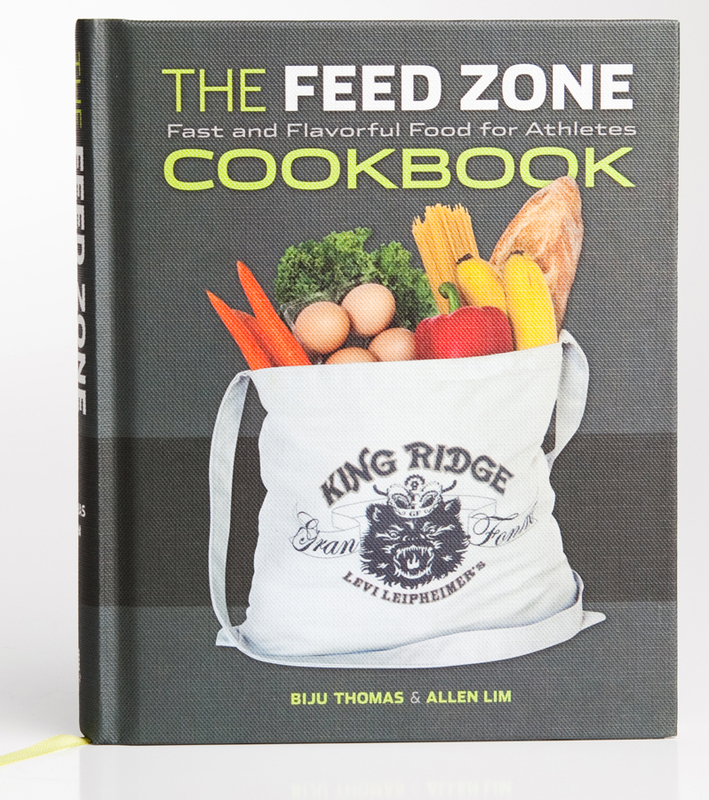 Feed Zone authors Dr. Allen Lim and Chef Biju Thomas spent a weekend in their hometown of Boulder serving food from scratch to the best cyclocross racers (and fans) in the country. The Skratch Labs food truck was on the scene at the 2014 Cyclocross National Championship in Boulder’s Valmont Bike park. Photographer Caroline Treadway shares this gallery of images from the weekend.